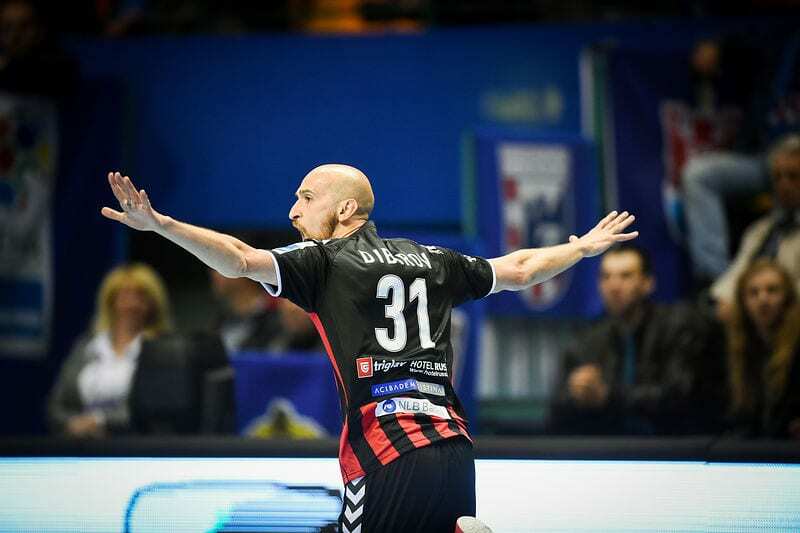 Home / News / EHF / Powerful RK Vardar win in Mannheim! 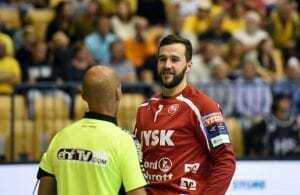 This was a lecture of Macedonian champions at SAP Arena in Mannheim, where domestic team wasn’t able to stay competitive even until 20th minute. RK Vardar beat Rhein Neckar Lowen 30:27 (16:12) convincingly with +7 in some moments. Timur Dibirov was TOP scorer in the winning team with seven goals.